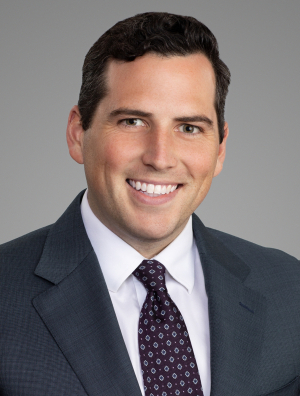 Drew O’Malley is an associate in Quarles & Brady's Litigation & Dispute Resolution Practice Group. Drew represents a wide array of financial services companies in state and federal litigation including class actions. He regularly defends financial services providers against claims brought pursuant to RESPA, TILA, FCRA, FDCPA, and TCPA. Additionally, Drew defends mortgage lenders, servicers, and other financial services providers against borrower complaints alleging violations of state statutes, wrongful foreclosures, and debt collection statutes. Super Lawyers Magazine 2018, Listed in Florida as a "Rising Star"